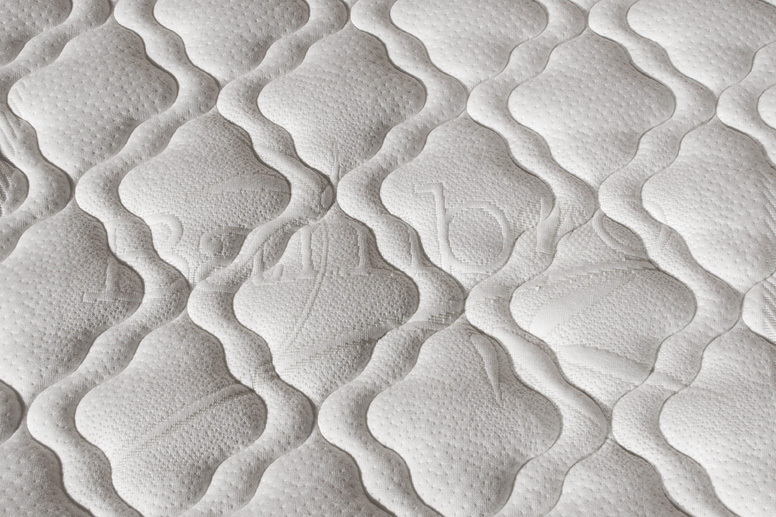 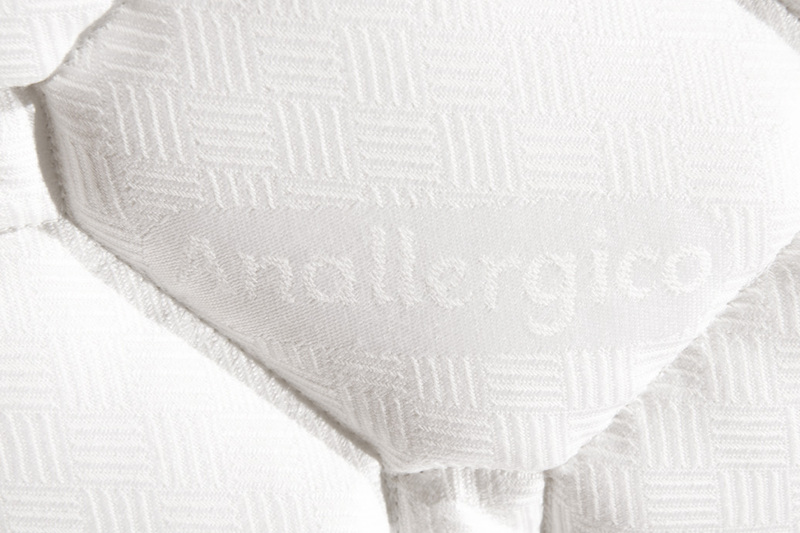 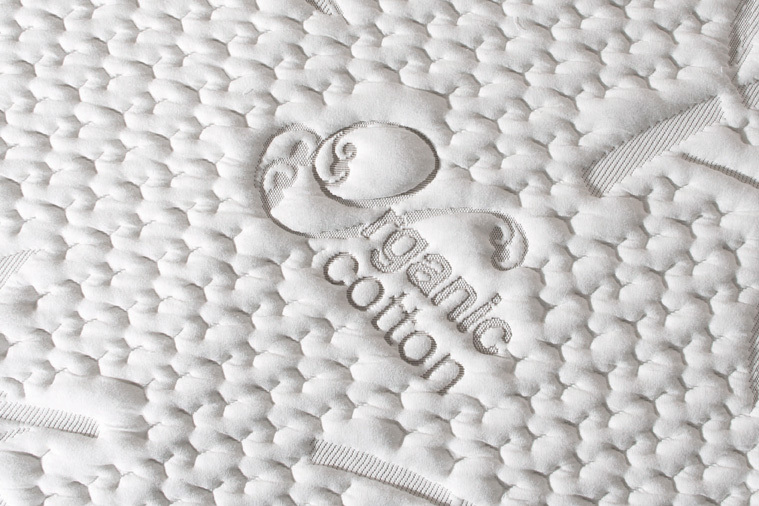 single mattress, French bed or natural memory realized with the use of water, soy and gel. 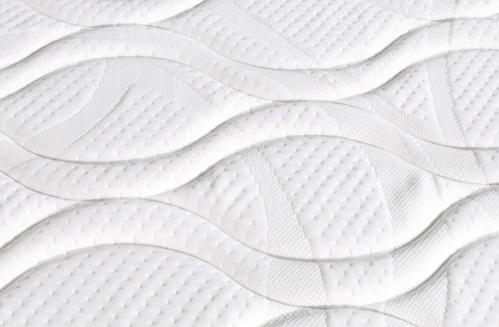 Soft mattress lift with 7 different parts, anatomical and removable. 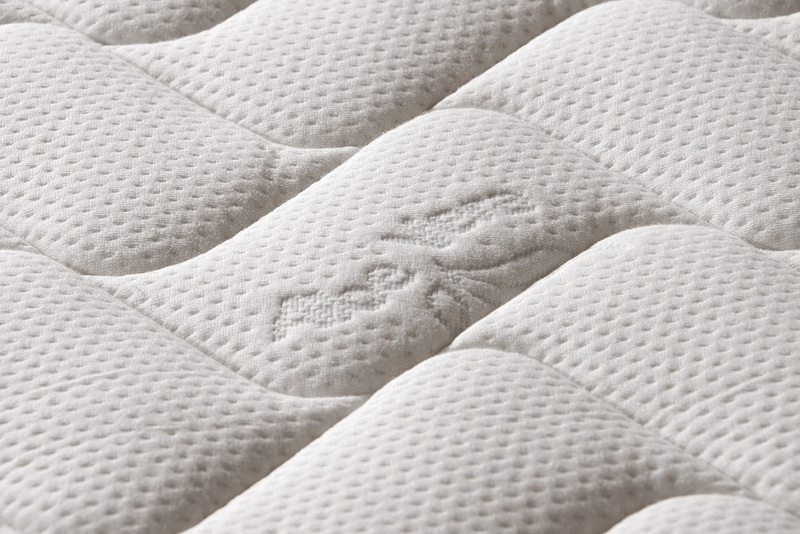 Toulouse memory mattress made with use of water, soy and gel. 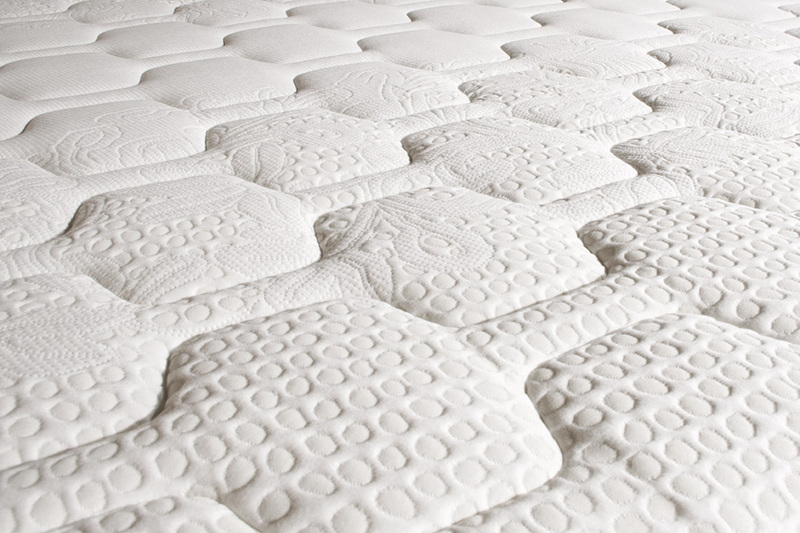 The moldings and side holes ensure optimal ventilation, protecting the mattress from molds and mites.